A scarce breeding species. 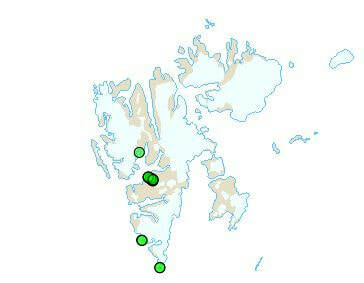 Occurs mainly on west Spitsbergen and on Bjørnøya. The breeding population is of at least ten pairs. ​Features: 17-19 cm. The female has clearer and more contrasting colours and head markings than the male. 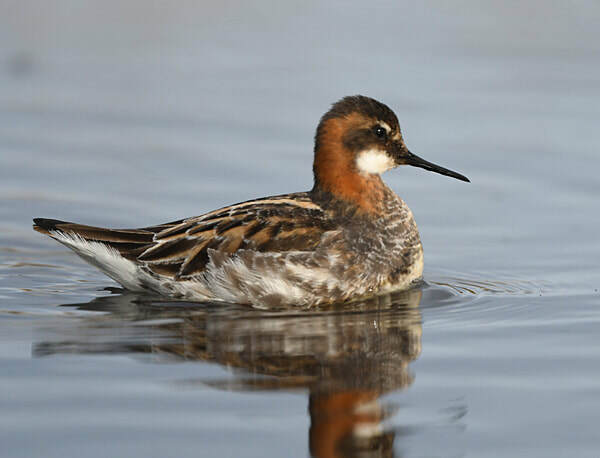 The young can easily be mistaken for young Grey Phalaropes, but are smaller and have a much more slender bill. Breeding: Has not often been proved to breed, but the species is recorded annually at suitable nesting sites (pools and small lakes).